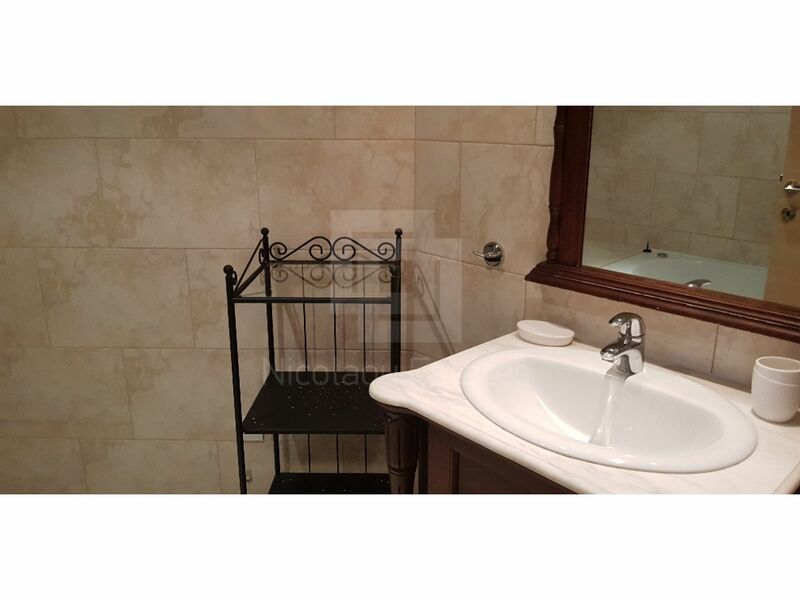 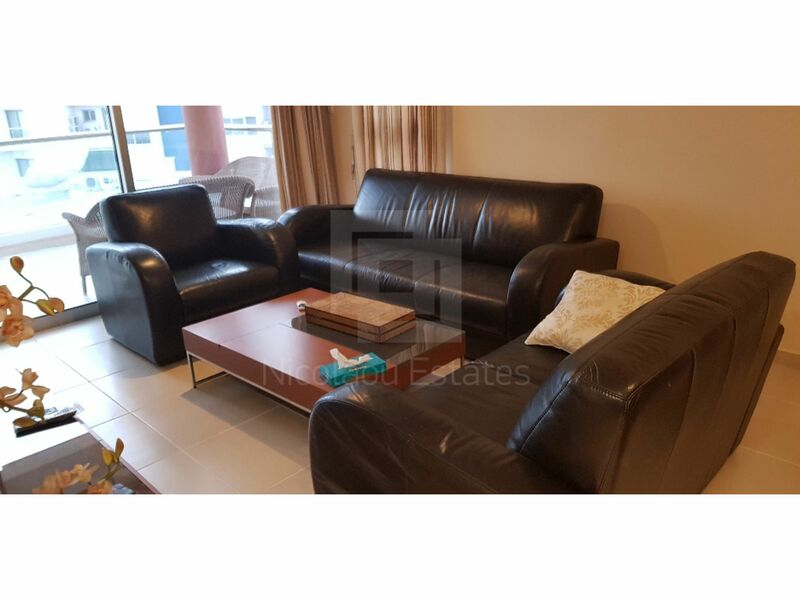 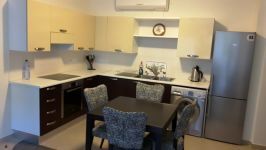 This is a renovated two bedroom apartment available for rent. 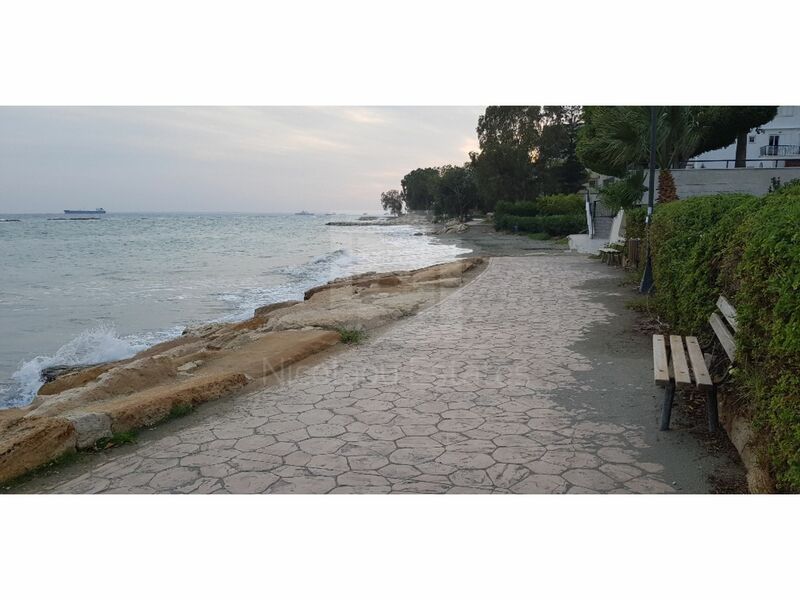 The property is located on the beach in Potamos Germasogias, near all amenities in Limassols tourist area. 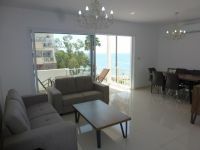 The apartment consists of a spacious living room with sea view, a dining area with open plan kitchen, two bedrooms and one bathroom. 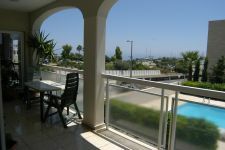 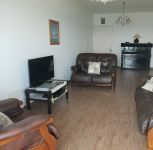 The property is situated in a secure complex which offer gardens and communal swimming pool for children and adults. 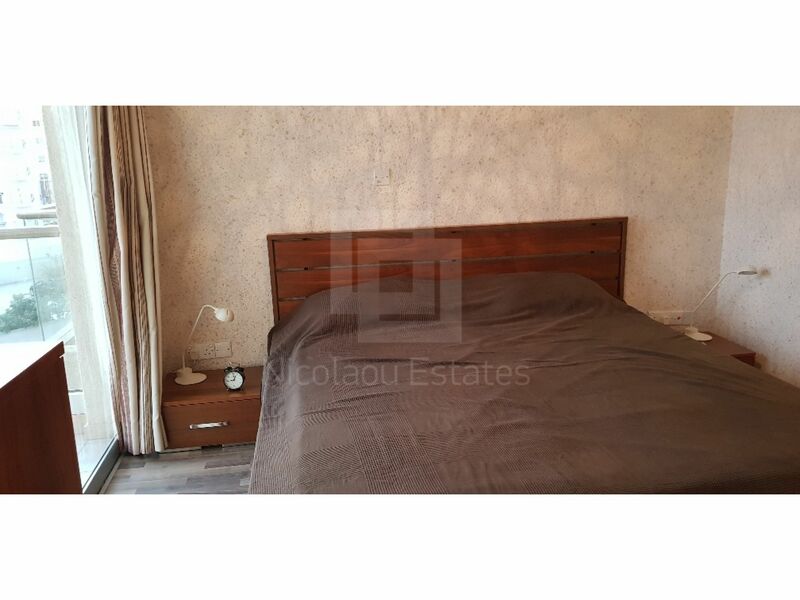 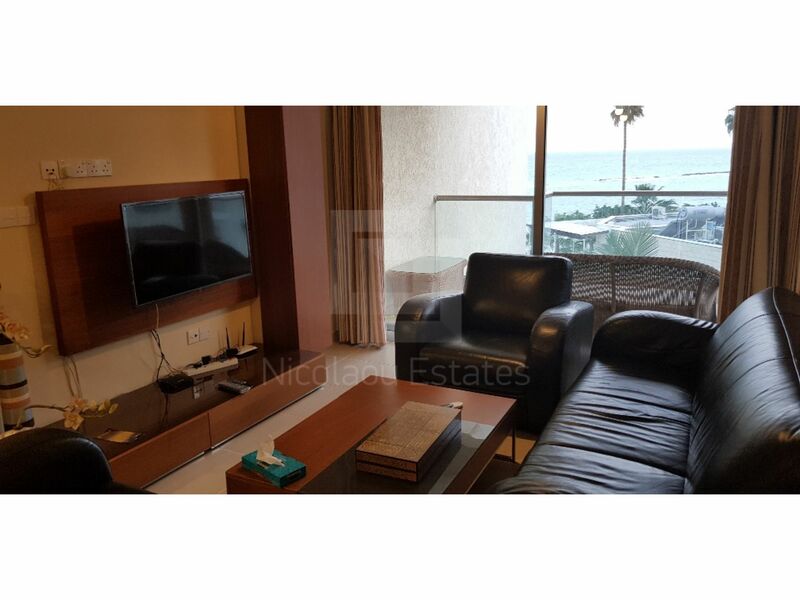 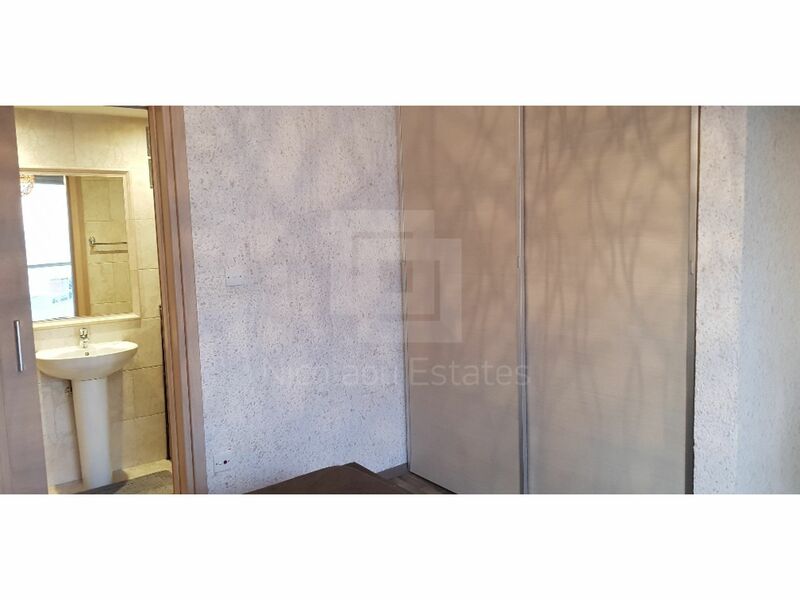 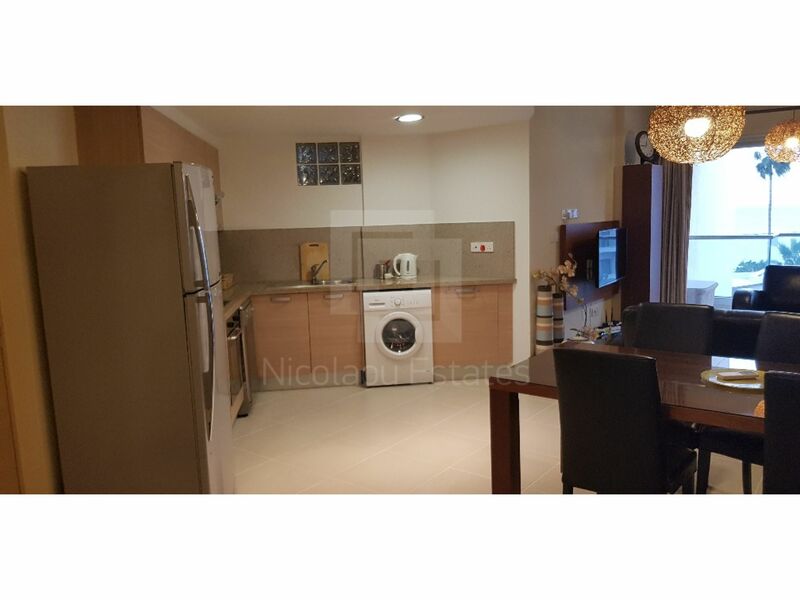 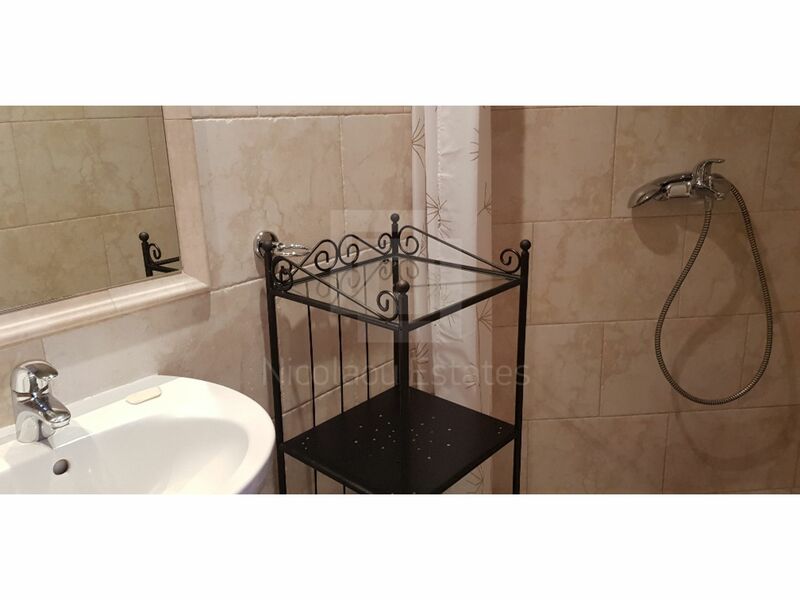 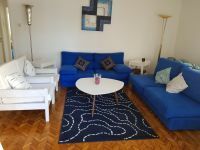 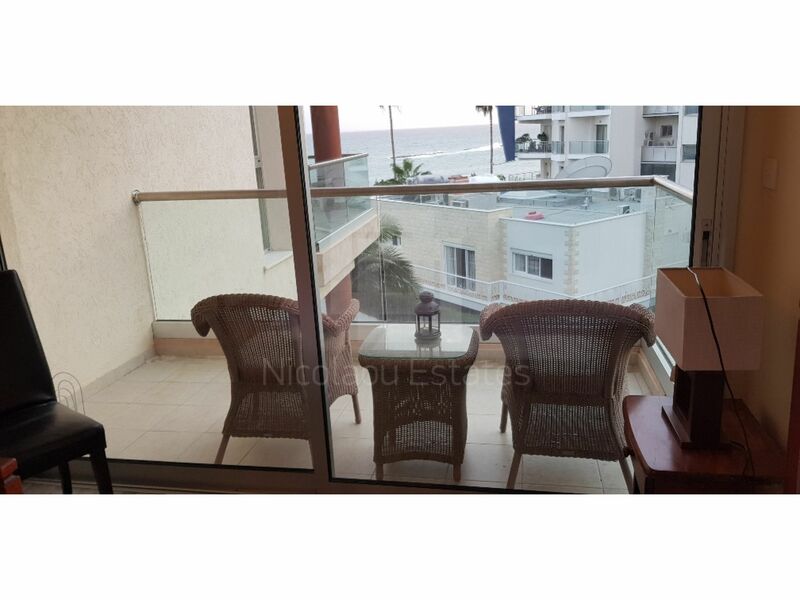 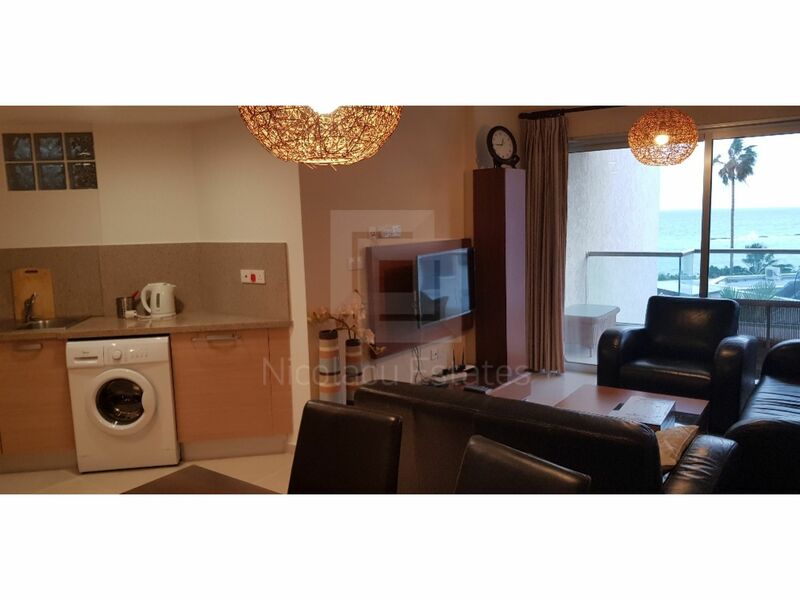 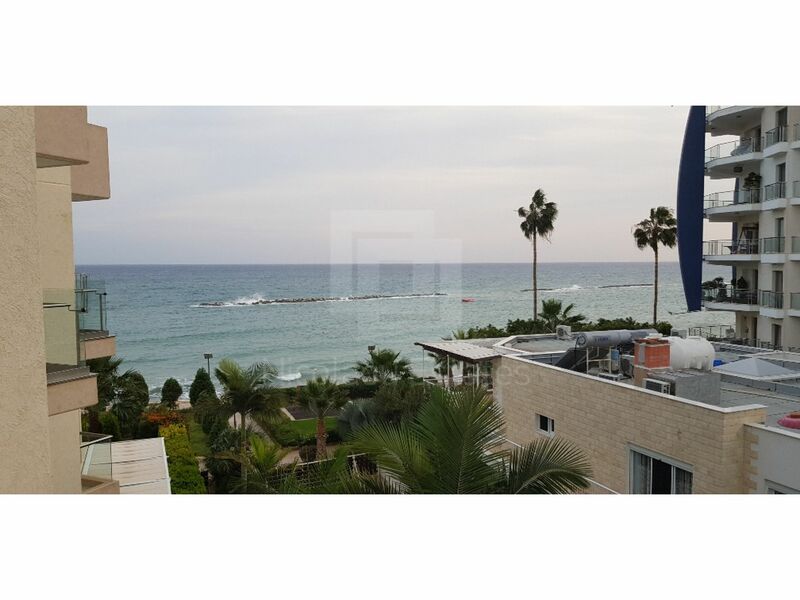 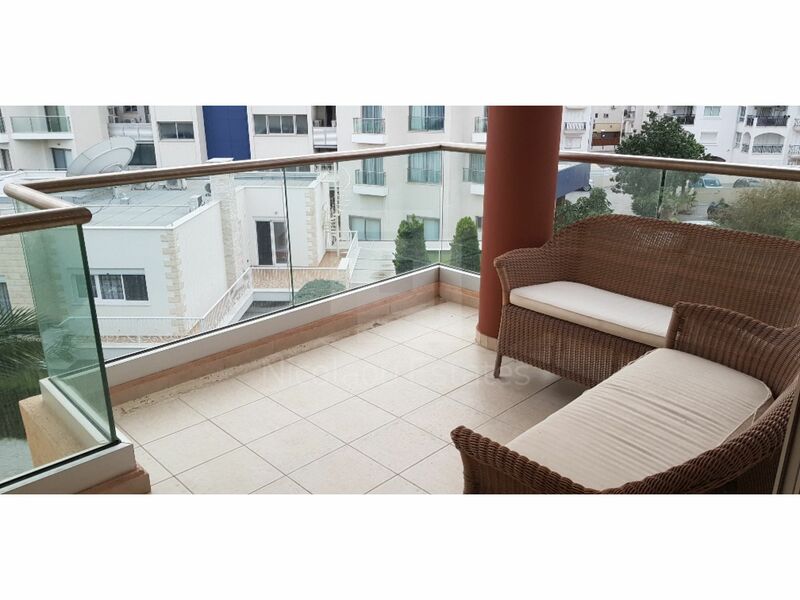 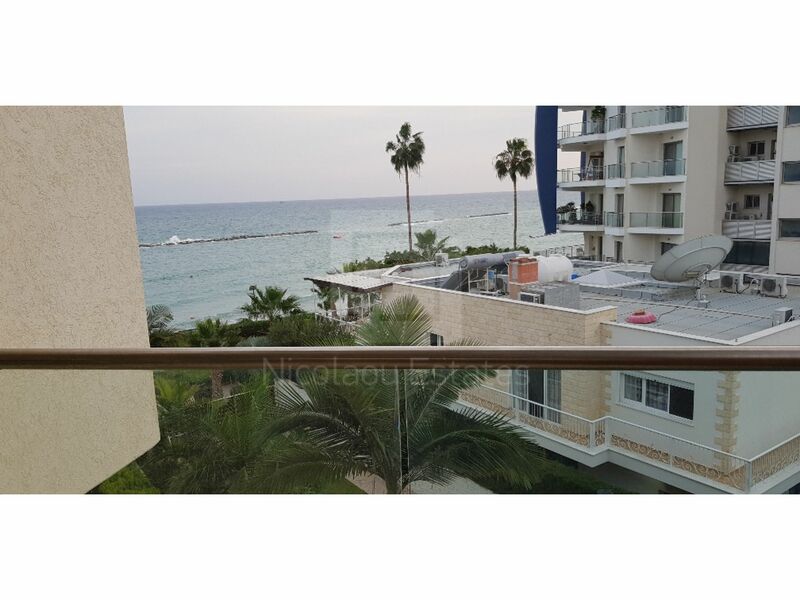 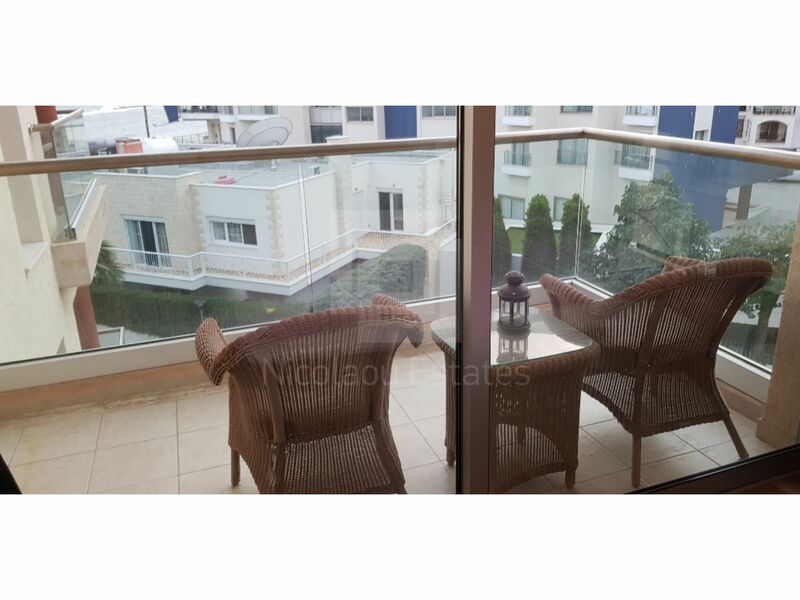 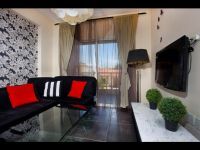 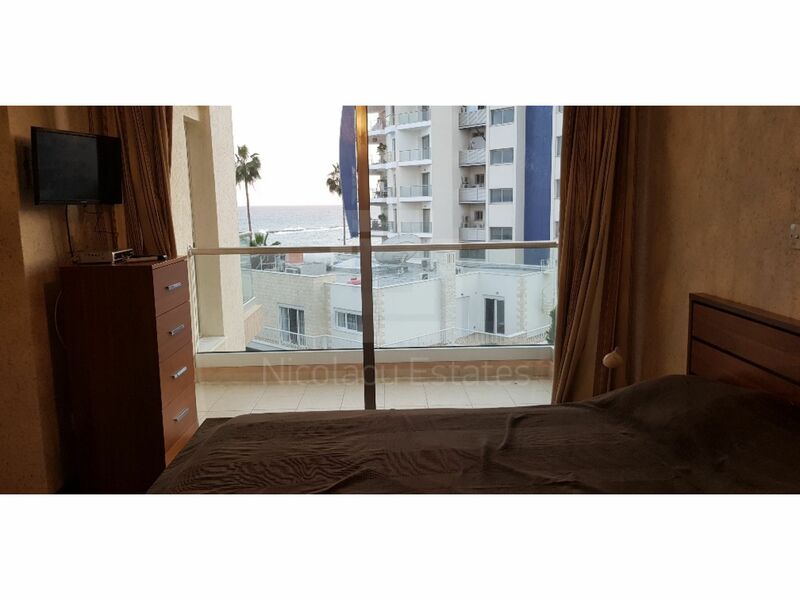 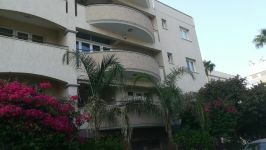 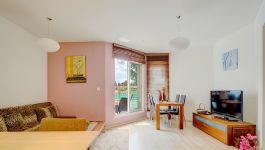 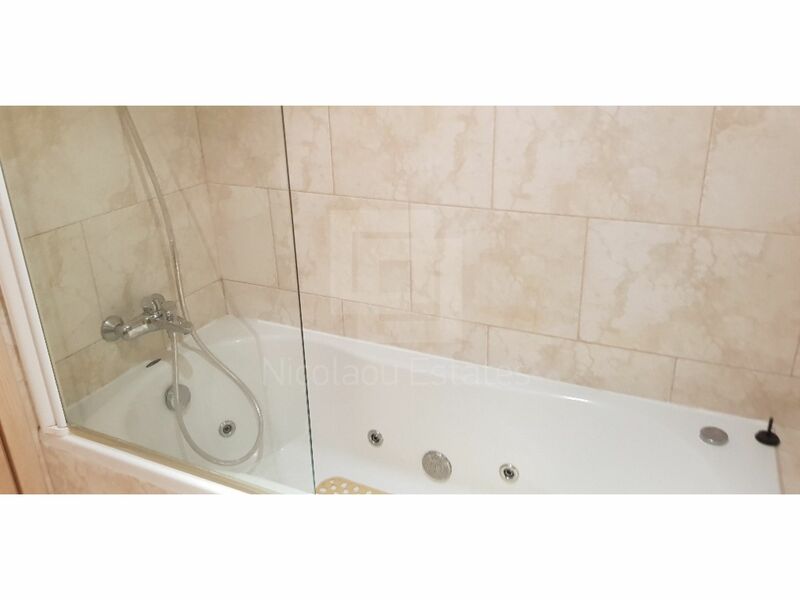 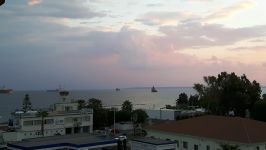 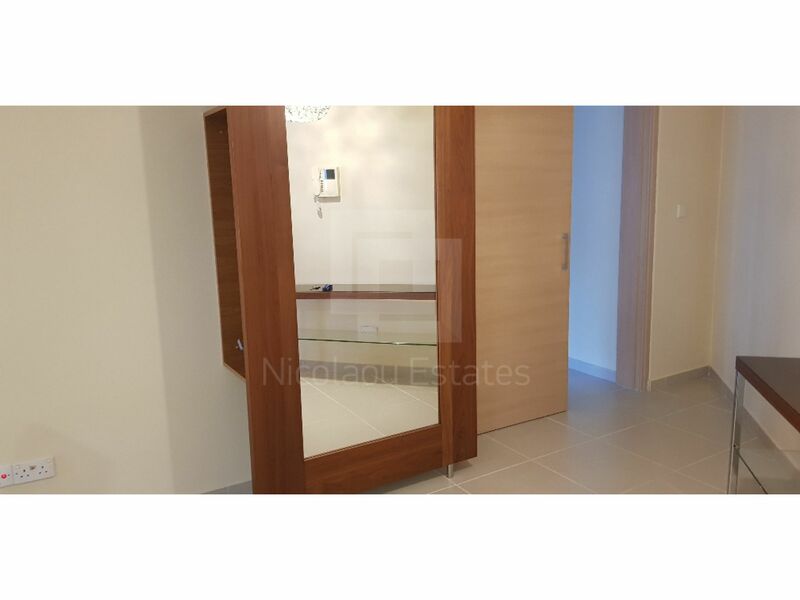 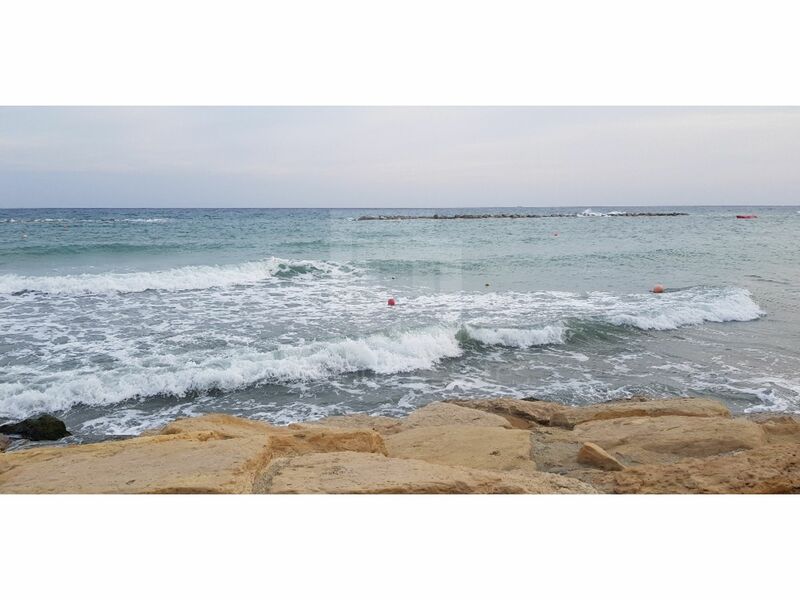 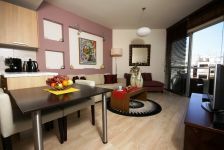 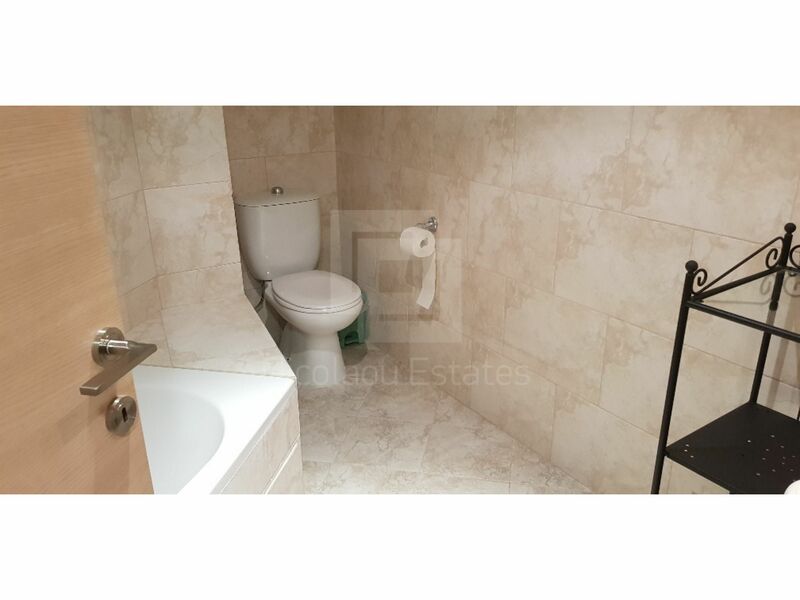 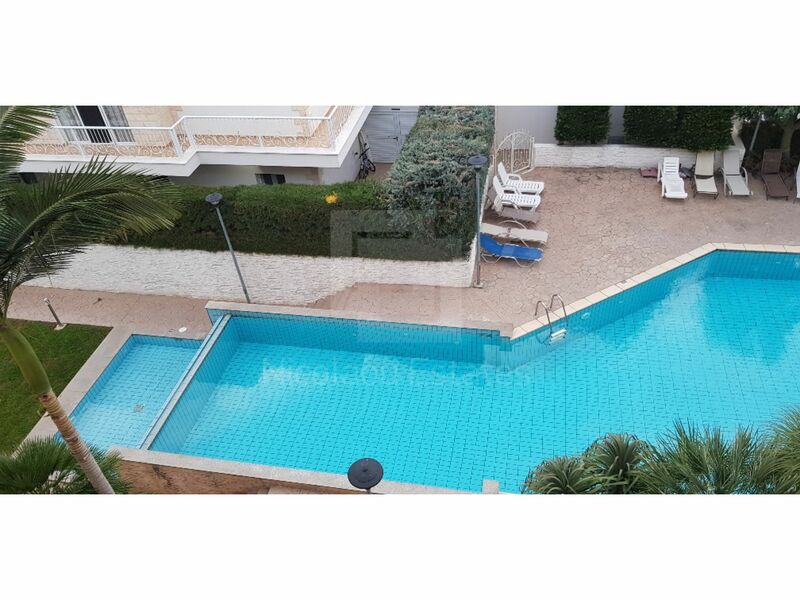 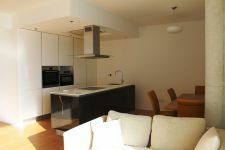 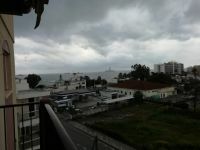 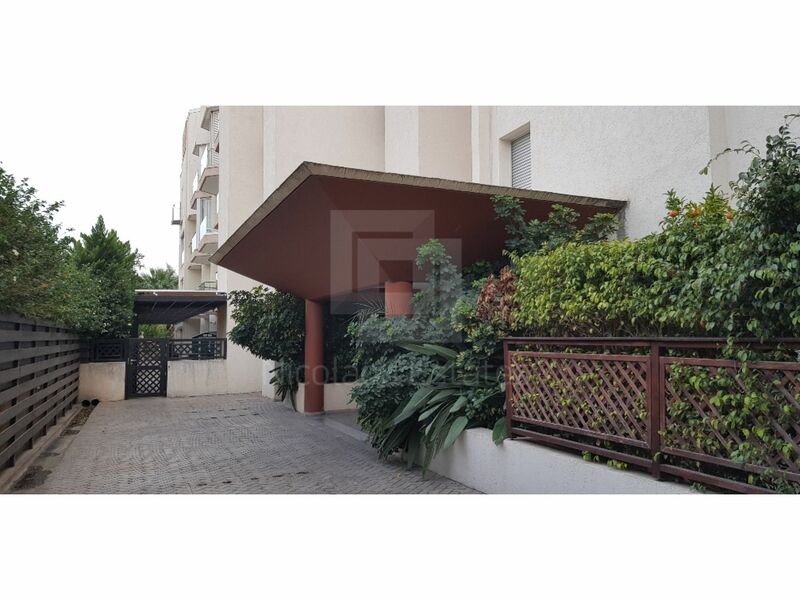 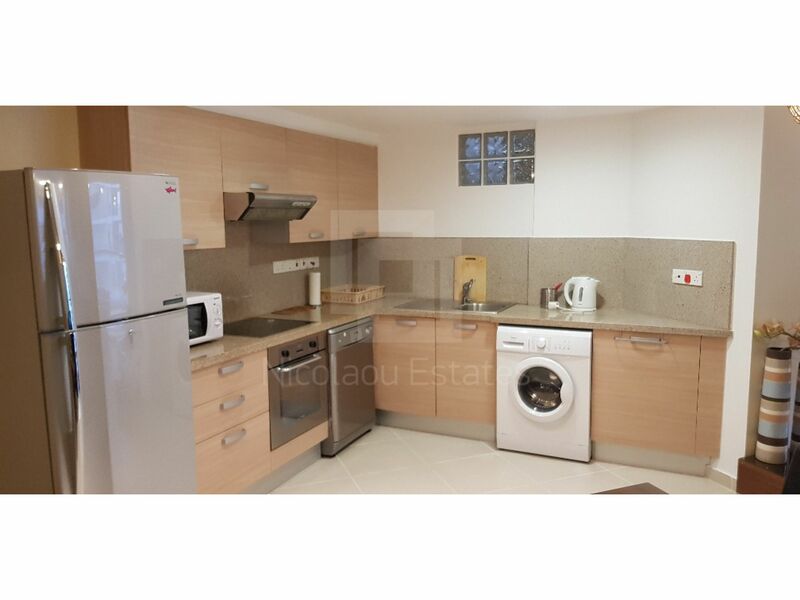 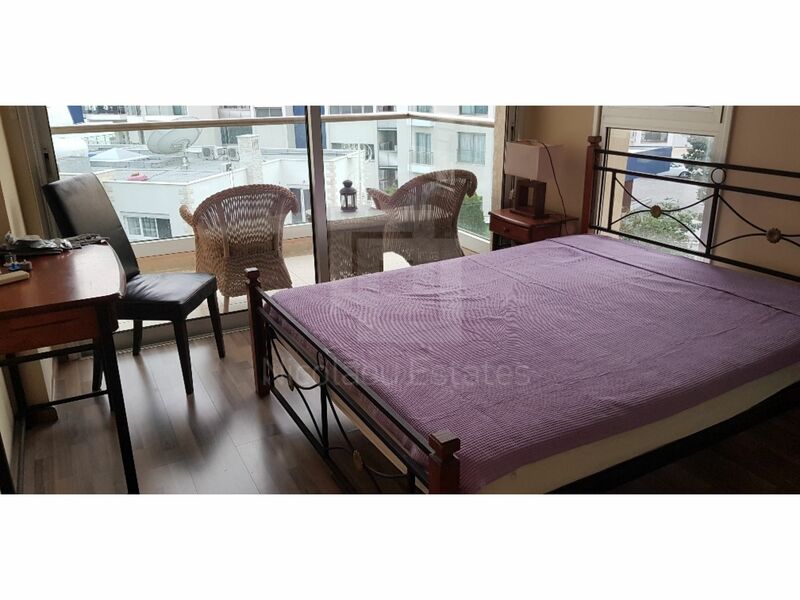 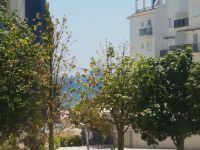 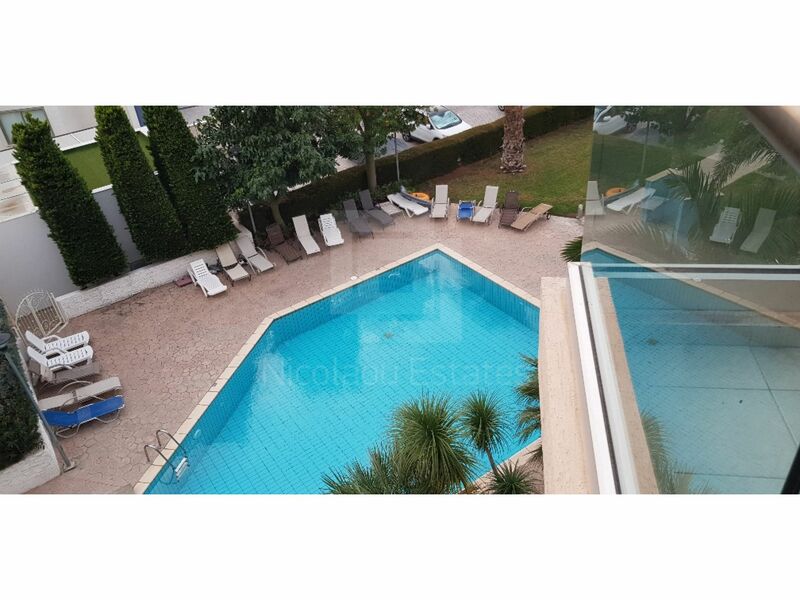 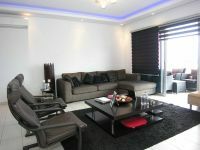 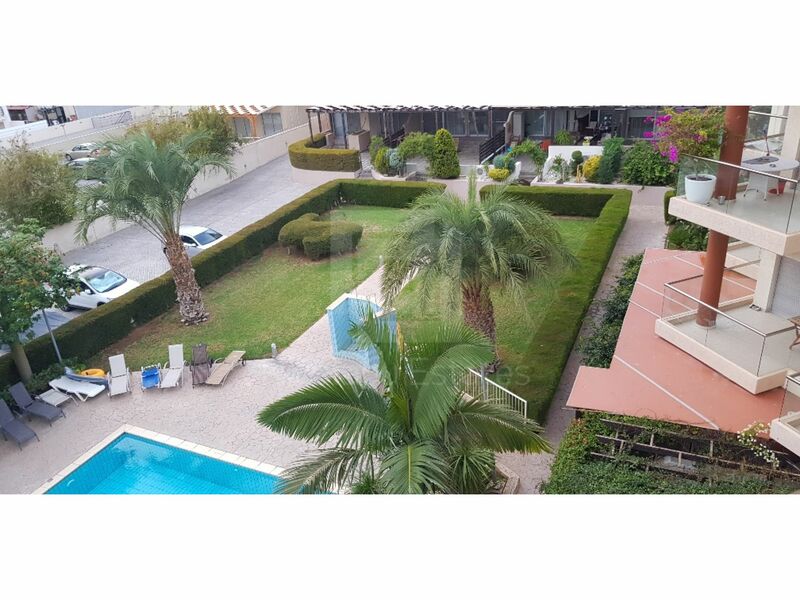 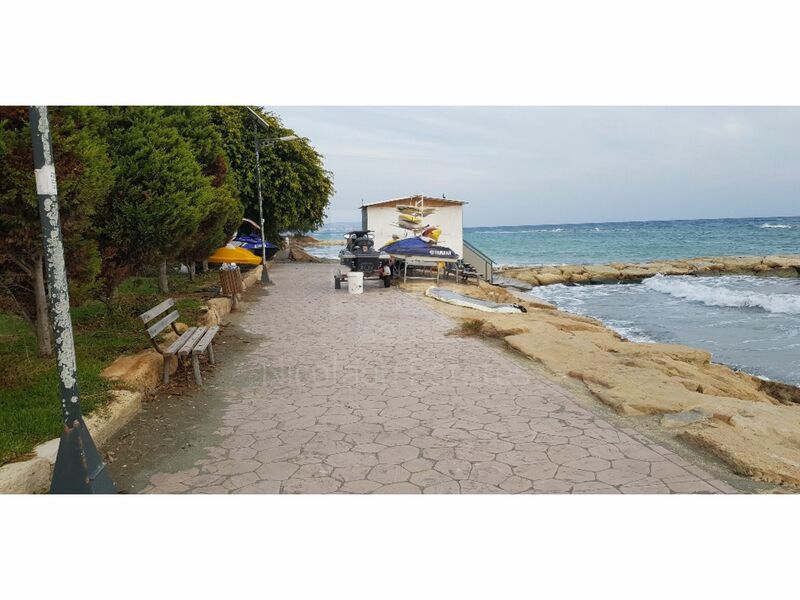 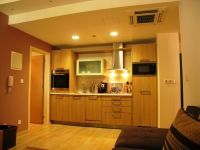 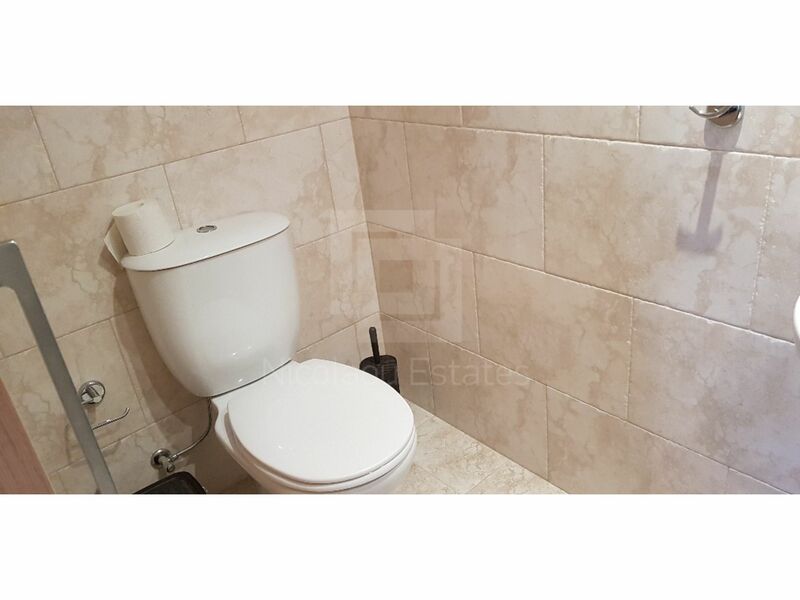 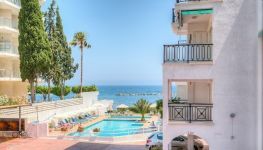 This 2-bedroom apartment in Potamos Germasogias, Limassol is being offered for rent (long term) at EUR 1.750.